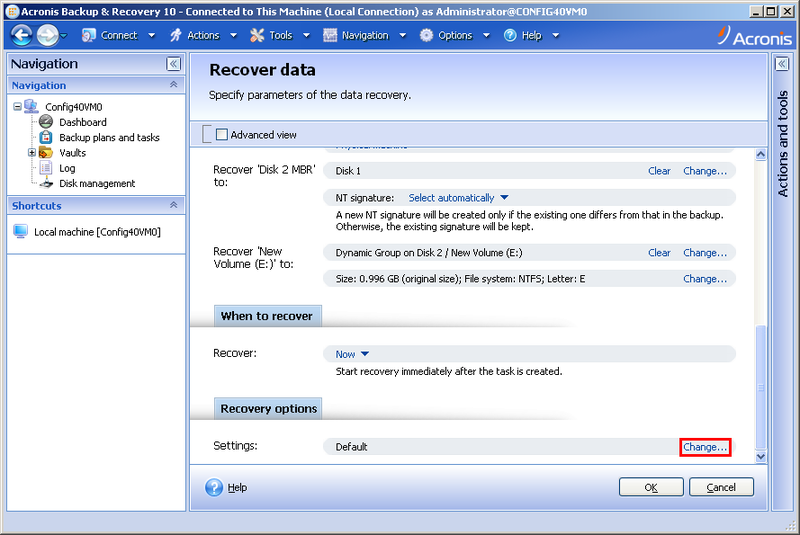 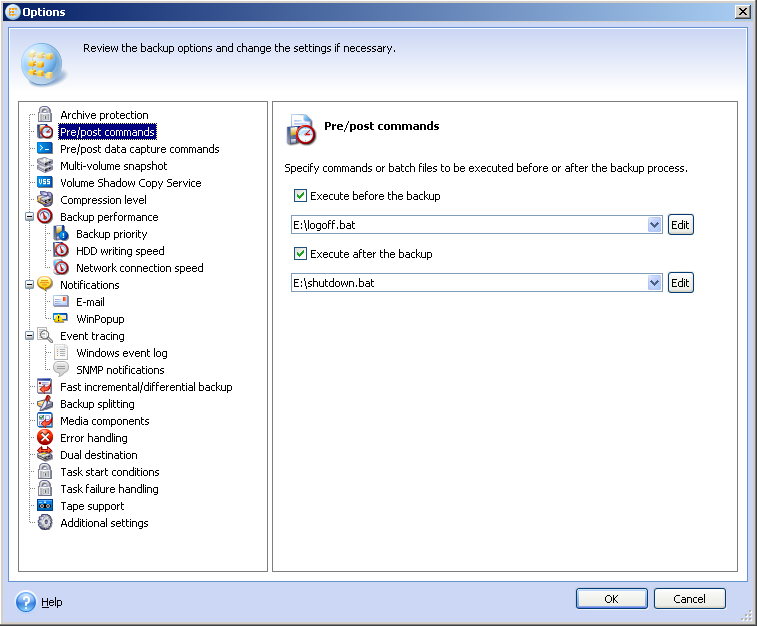 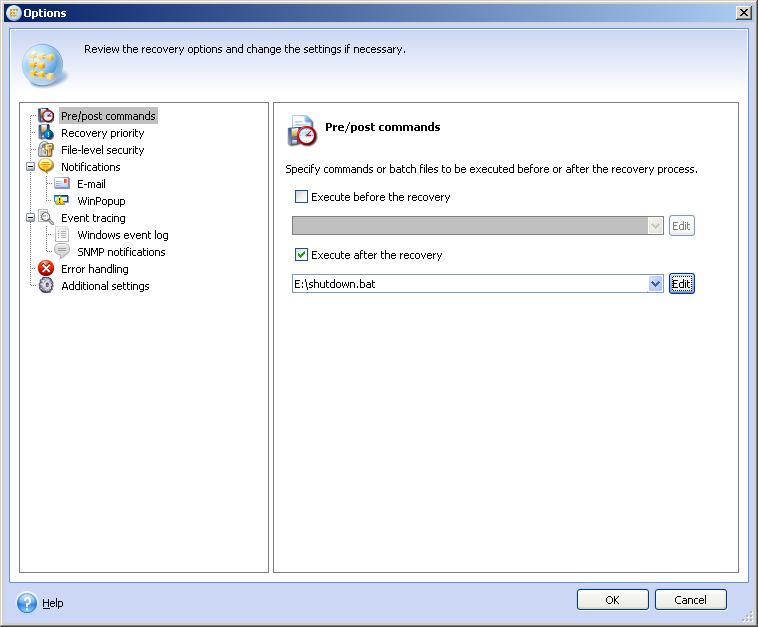 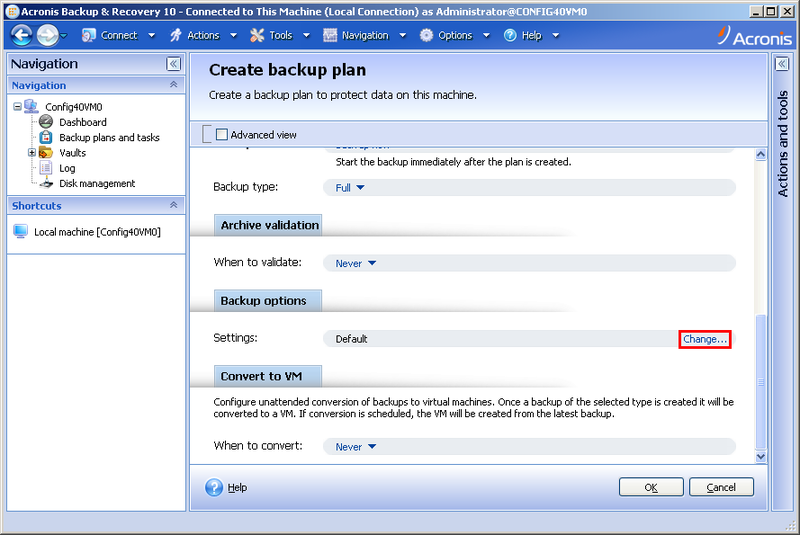 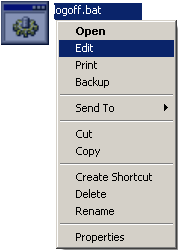 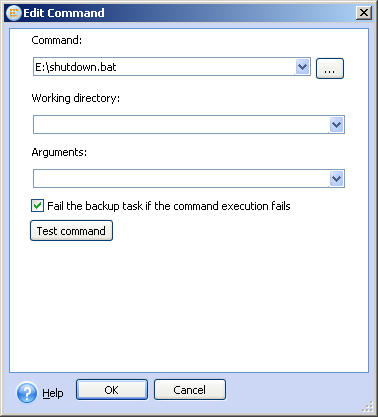 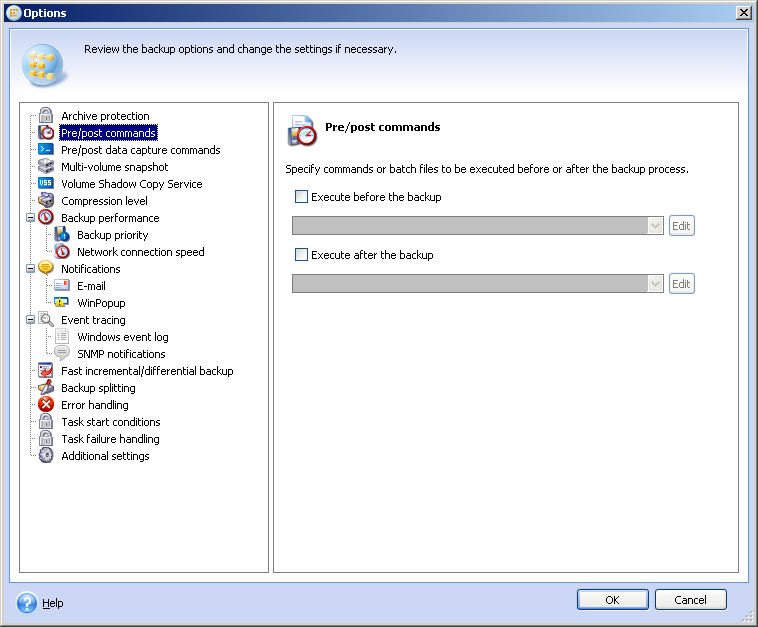 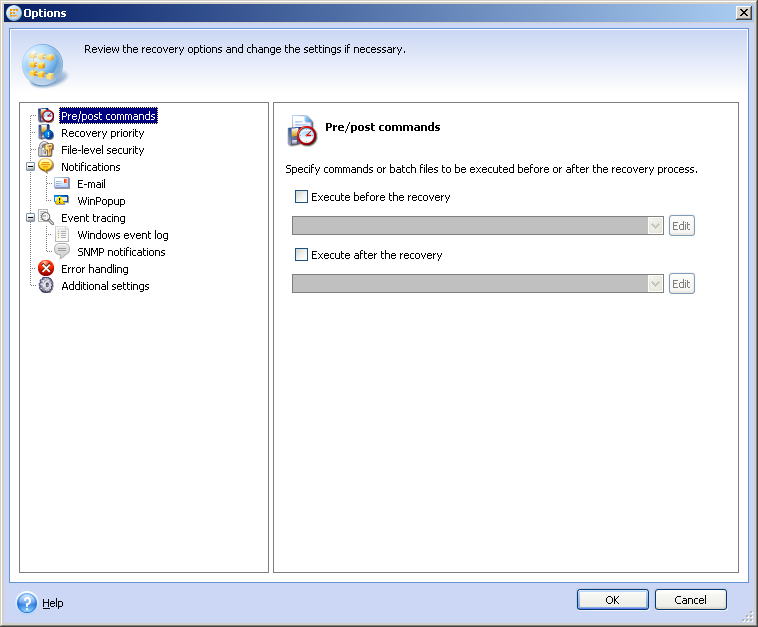 You can make the system automatically shut down or log off after the backup or recovery task completes. (!) 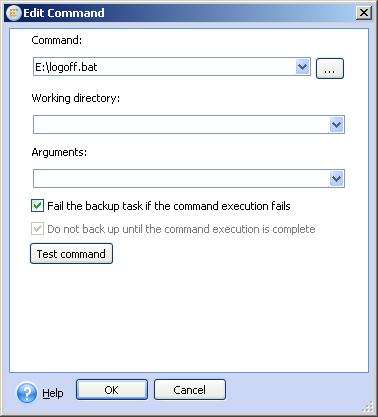 Clicking Test command will execute the command, i.e. 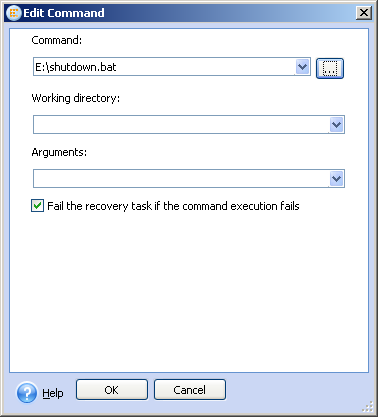 the system will shut down or log off.